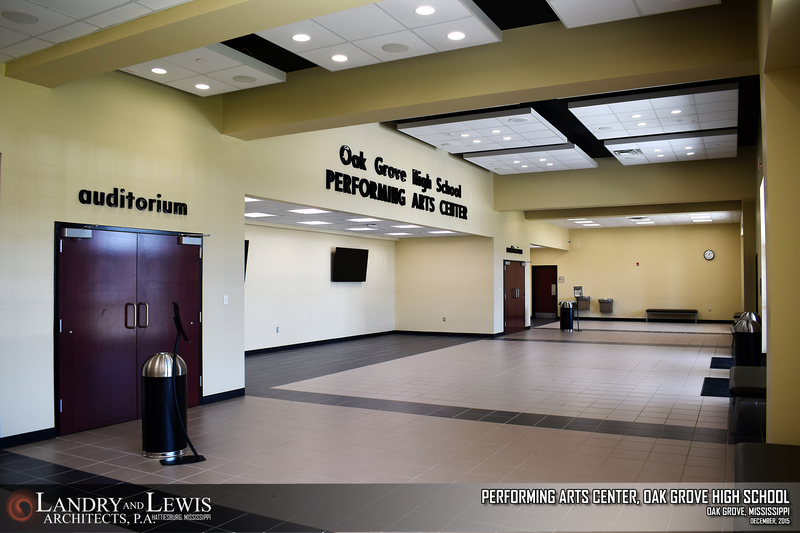 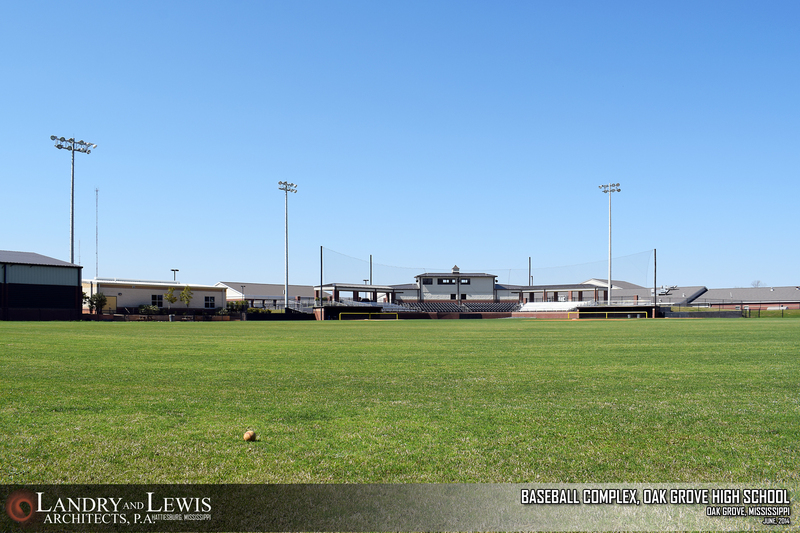 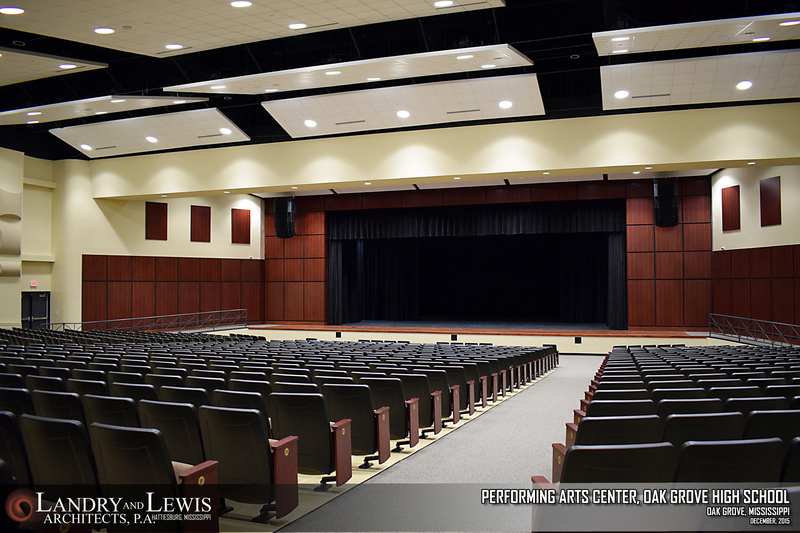 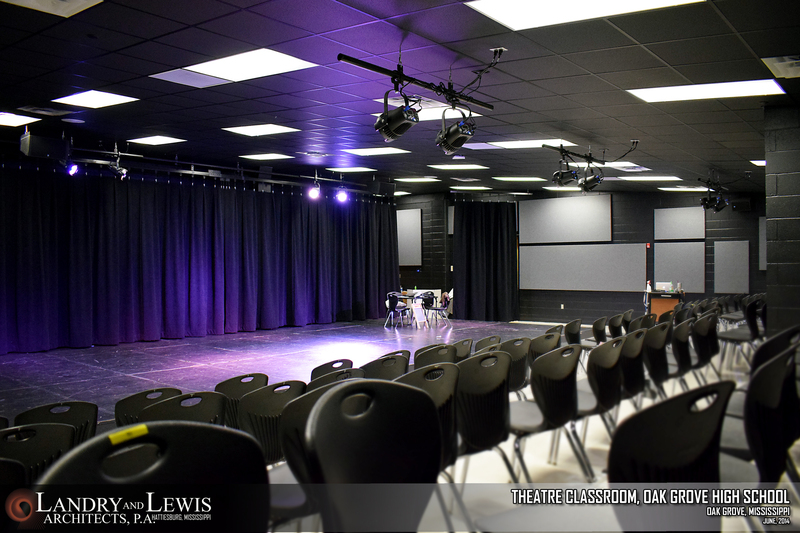 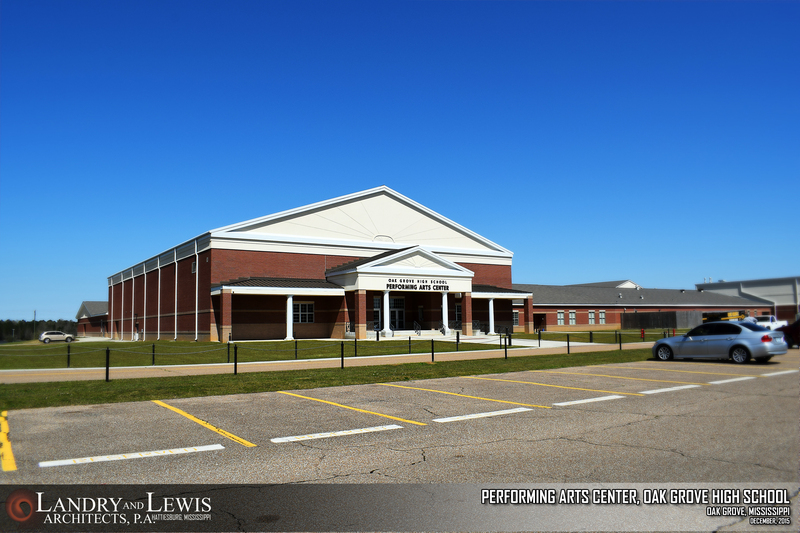 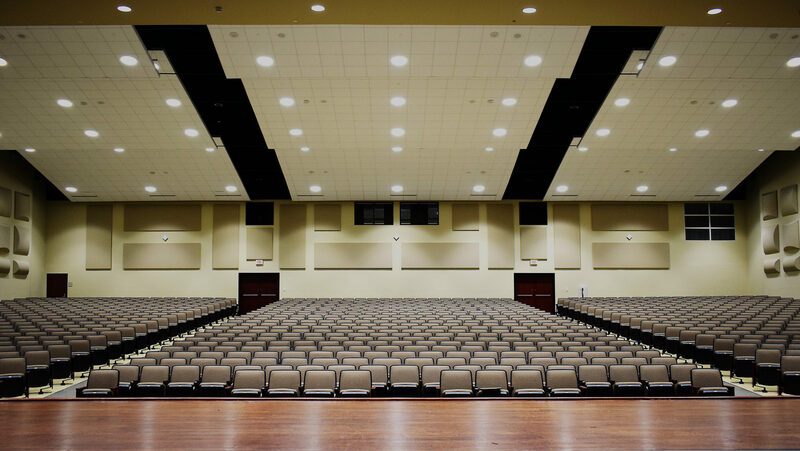 Oak Grove High School – LCSD – Landry Lewis Germany Architects, P.A. 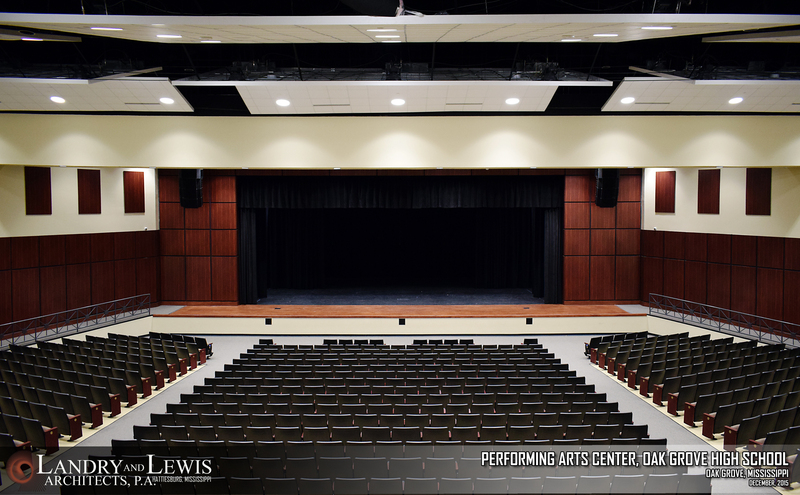 Landry Lewis Germany Architects, P.A. 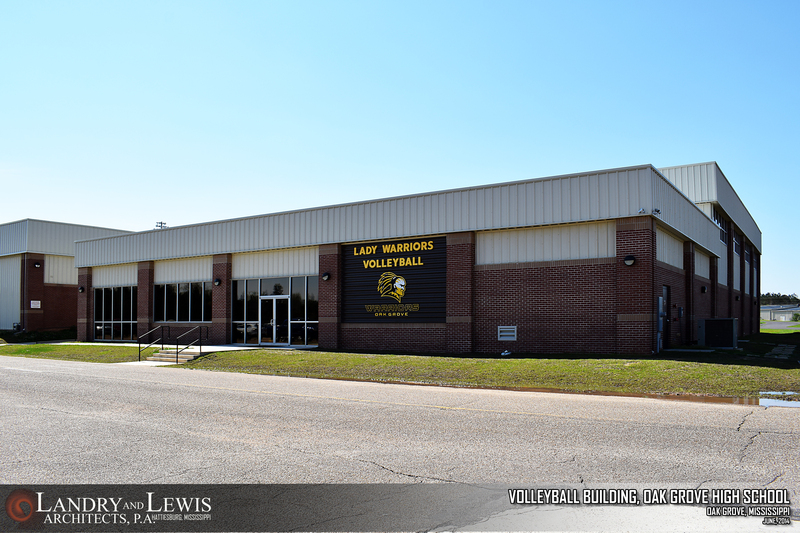 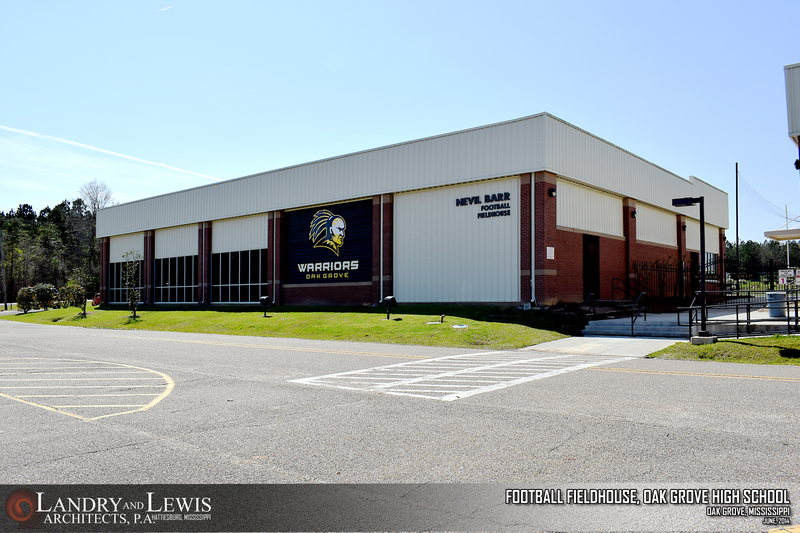 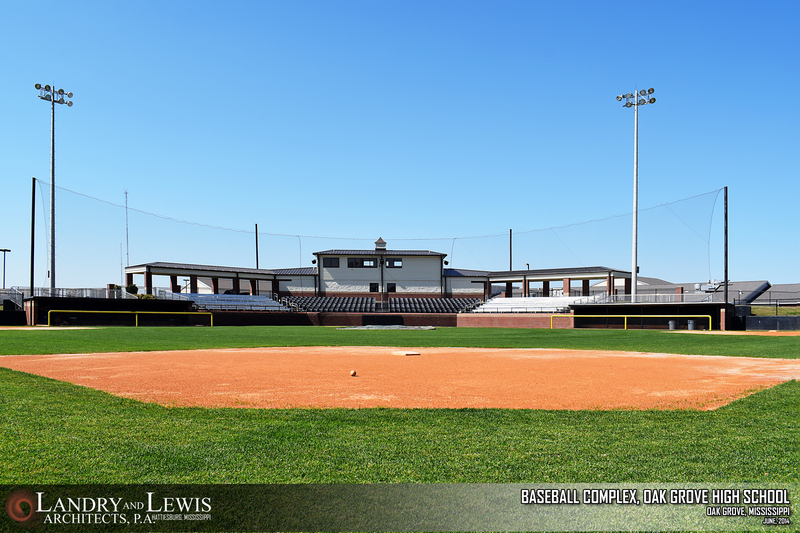 has a long history of partnership with Lamar County School District including several projects on the campus of Oak Grove High School.